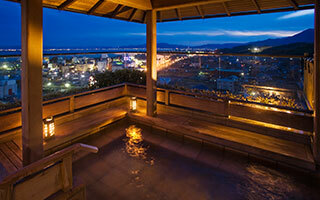 Located on the Western bank of Lake Biwa, Japan’s largest freshwater lake, Ogoto Onsen is a popular hot spring near Kyoto. 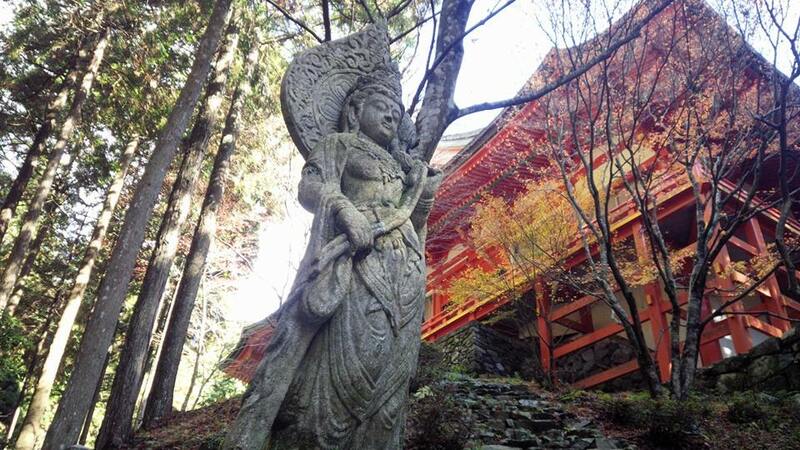 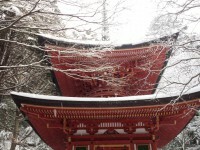 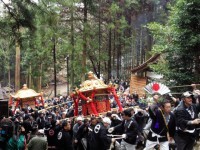 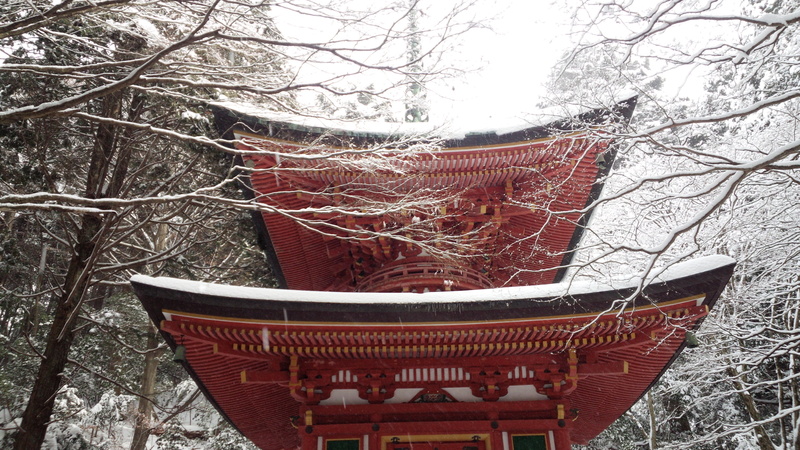 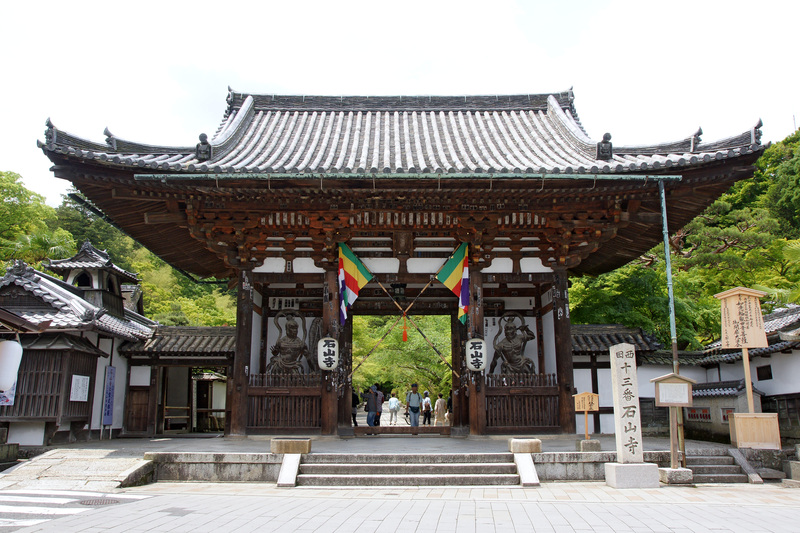 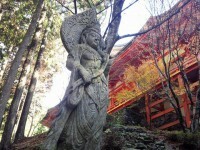 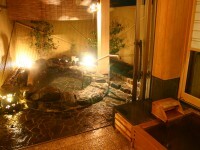 Ogoto Onsen is said to be stablished by Saicho, the founder of Enryaku temple on Mt. 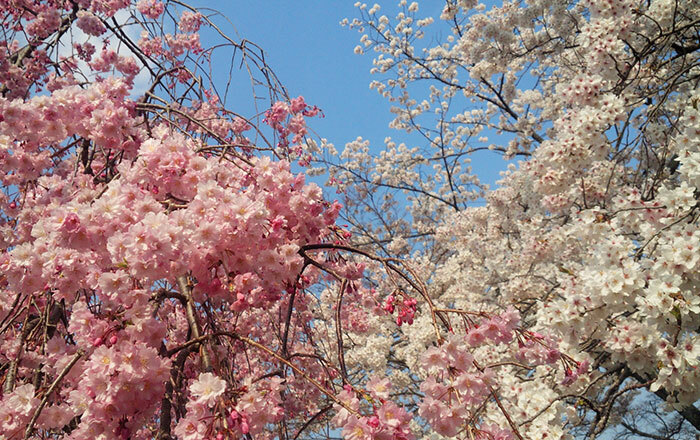 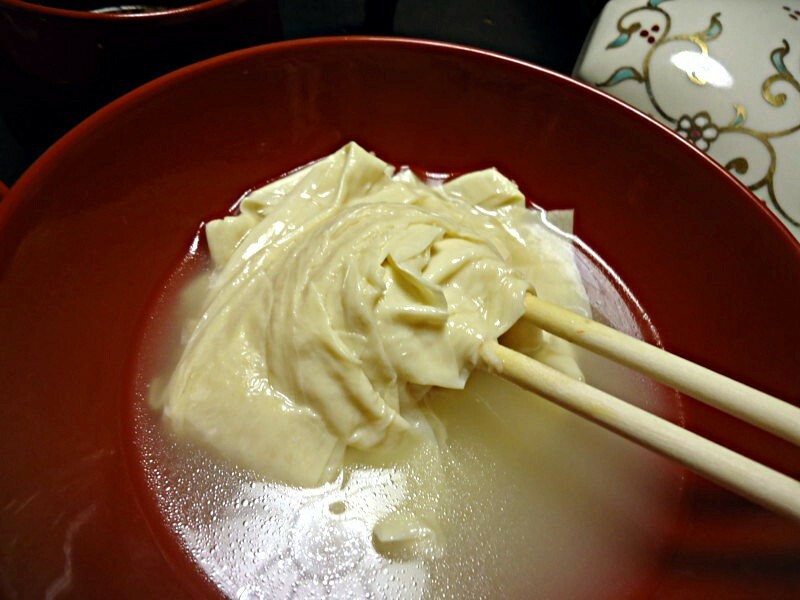 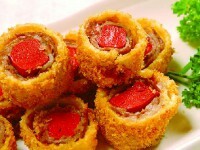 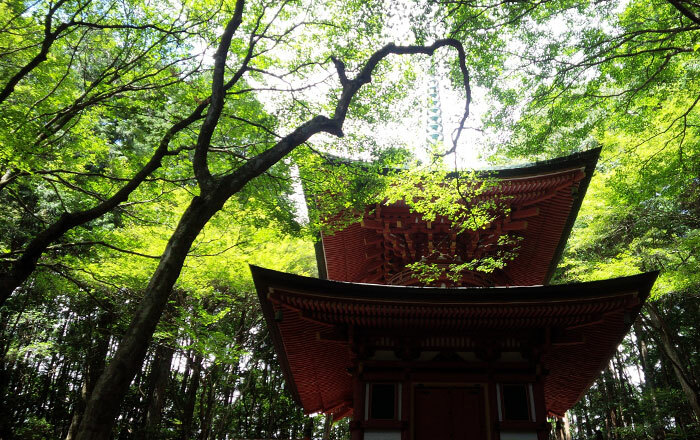 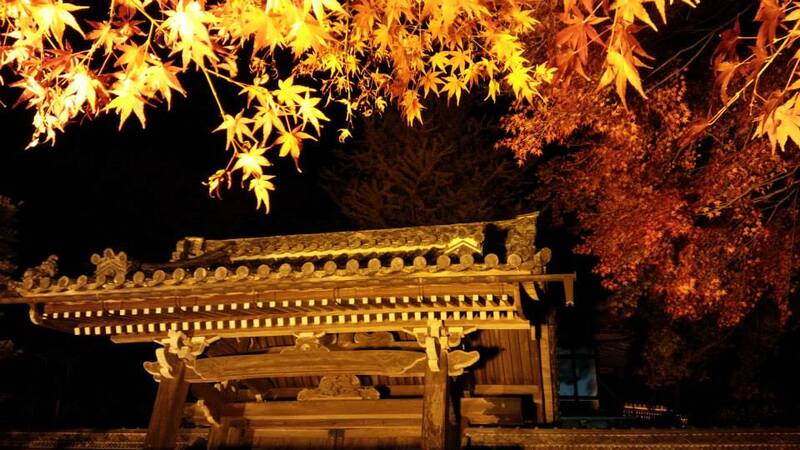 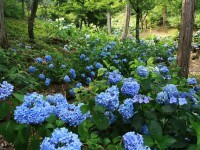 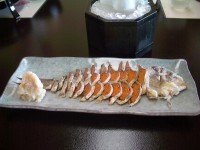 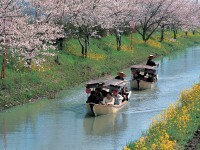 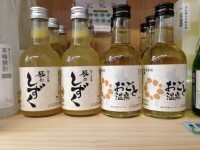 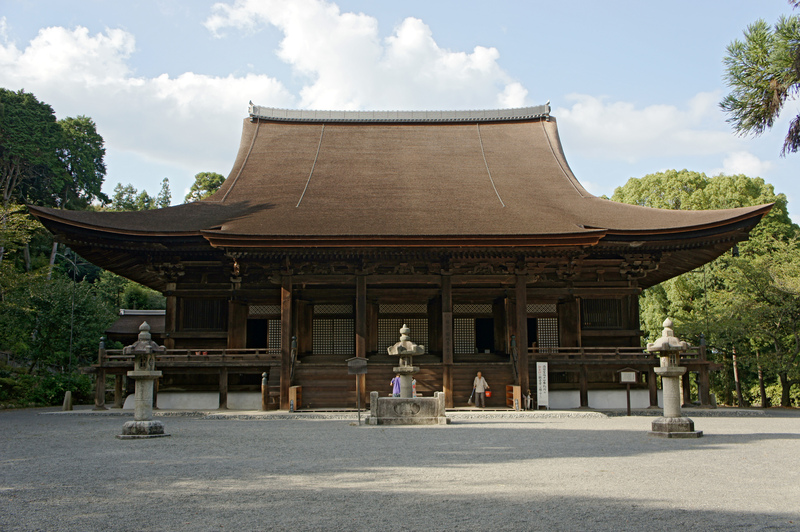 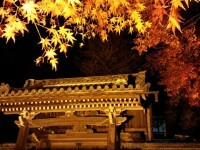 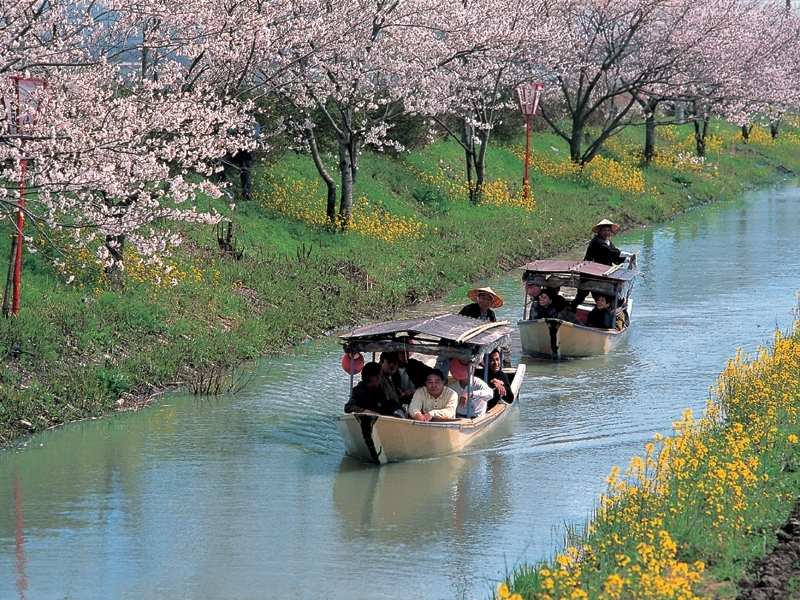 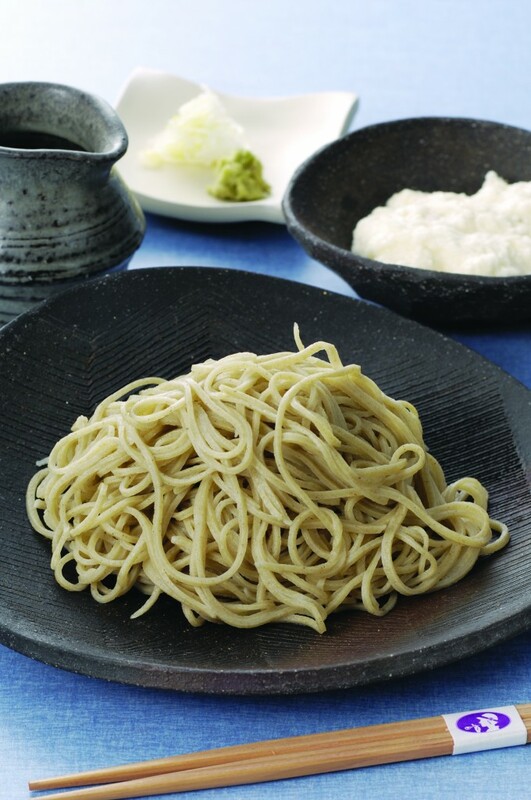 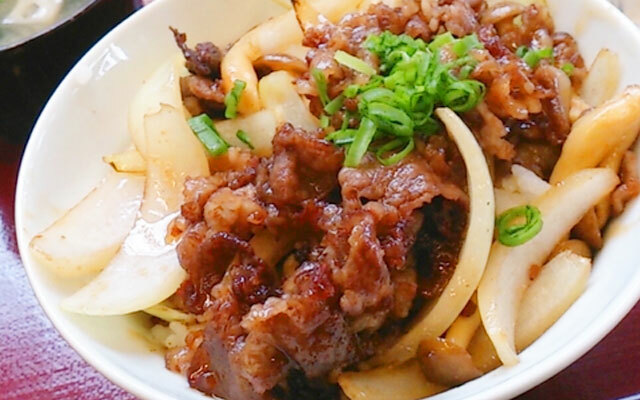 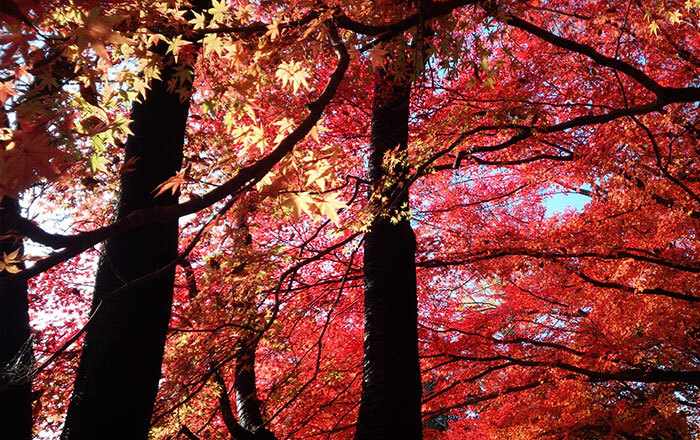 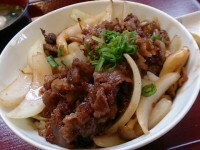 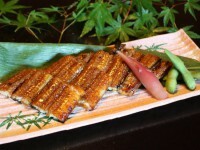 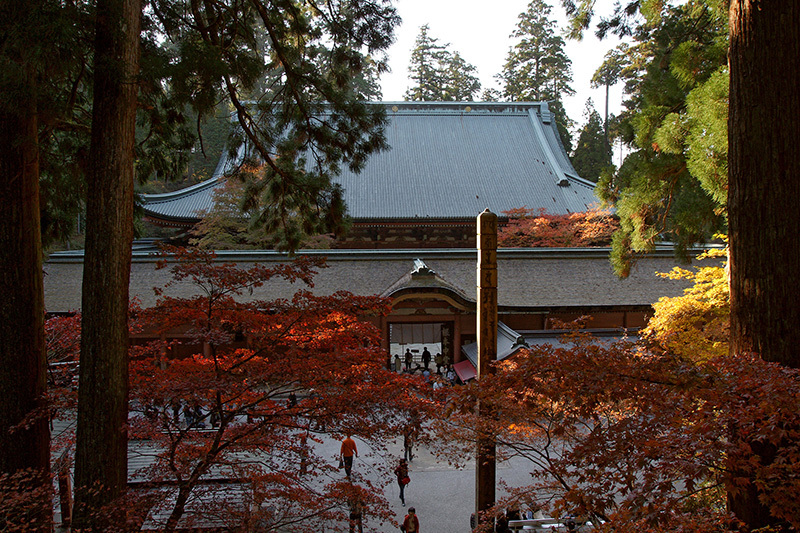 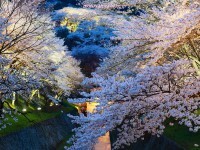 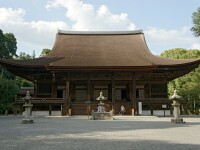 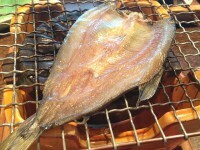 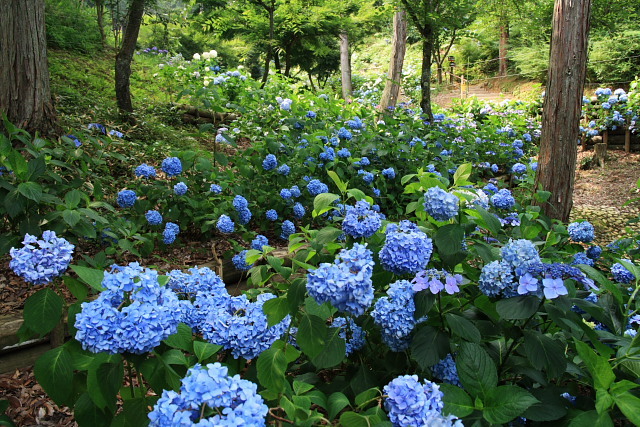 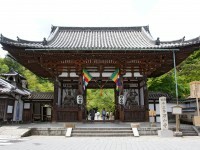 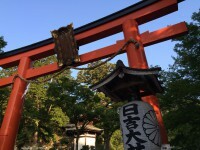 Hiei, and with a history of about 1,200 years it has been loved by many people. 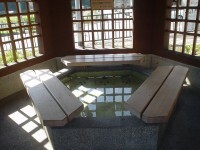 The hot spring is well reputed to give beautiful skin. 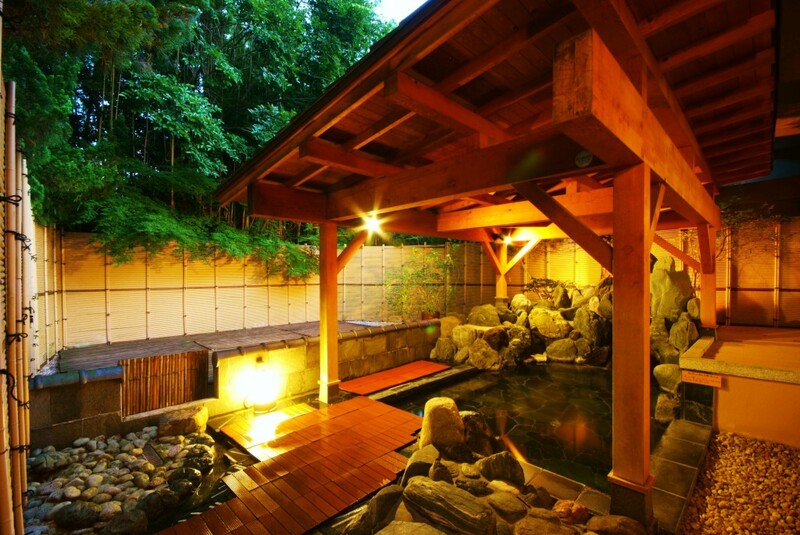 The 9 Japanese inns (ryokan) near Ogoto Onsen provide a variety of means to enjoy one’s stay to the fullest from guest rooms with open-air baths and rooftop open-air baths, to views of Lake Biwa. 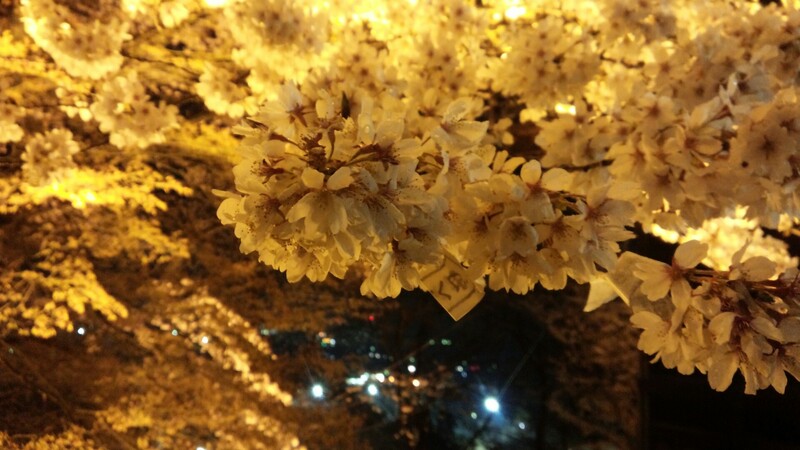 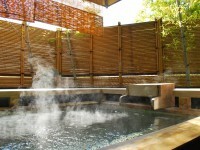 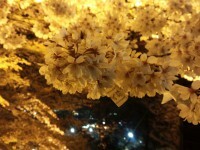 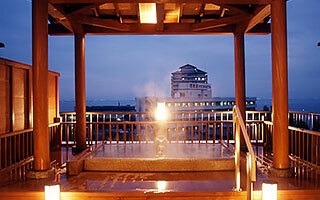 The hot spring is of high-quality with a long history. 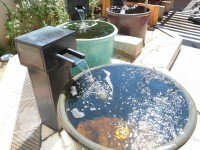 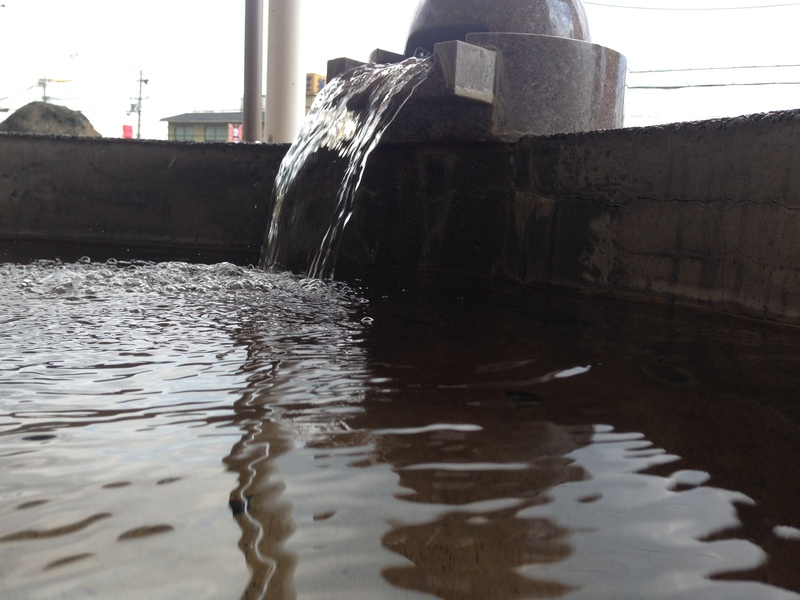 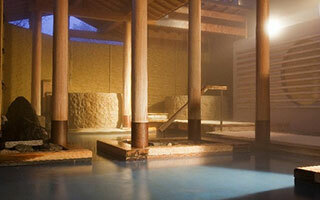 In terms of spring quality, Ogoto Onsen is a simple hot spring that is highly alkaline with a pH level of 9.0. 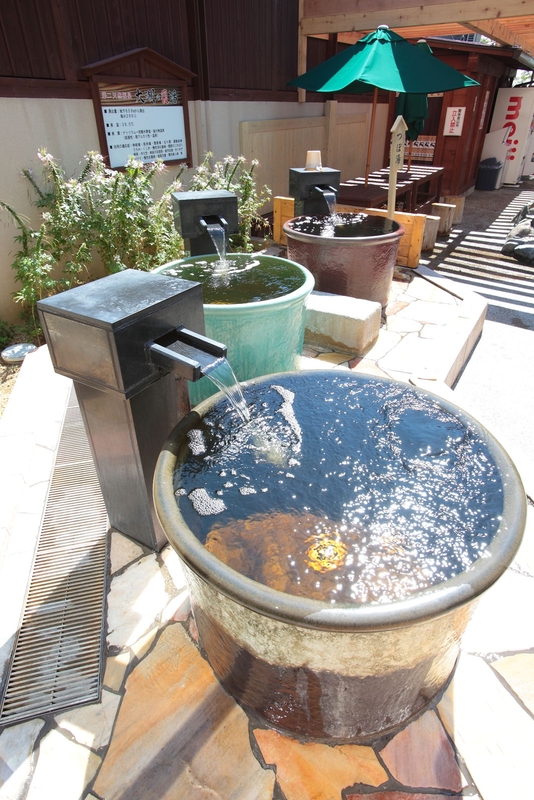 Ogoto Onsen water is said to help relieve neuralgia, muscular pain, joint pain, stiff shoulders, paralysis, bruise, chronic gastritis, poor circulation, fatigue, and skin problems. 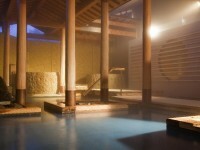 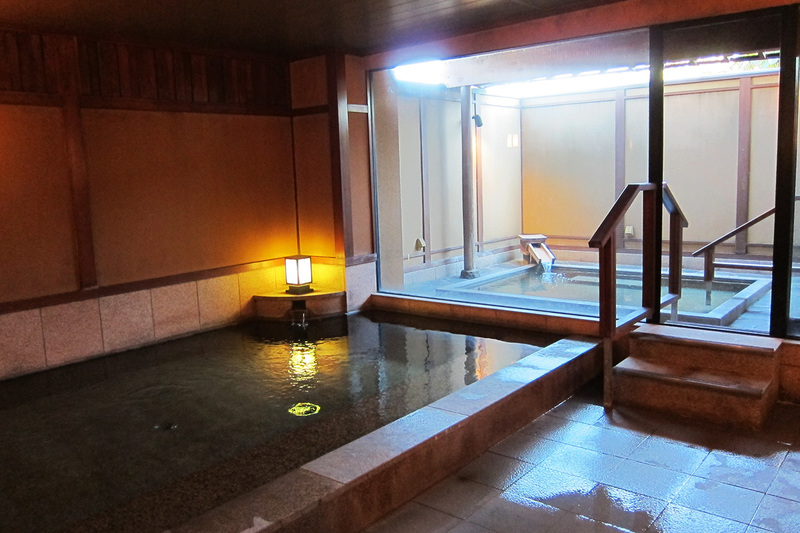 All hotels and inns in Ogoto Onsens use hot spring water for their baths. 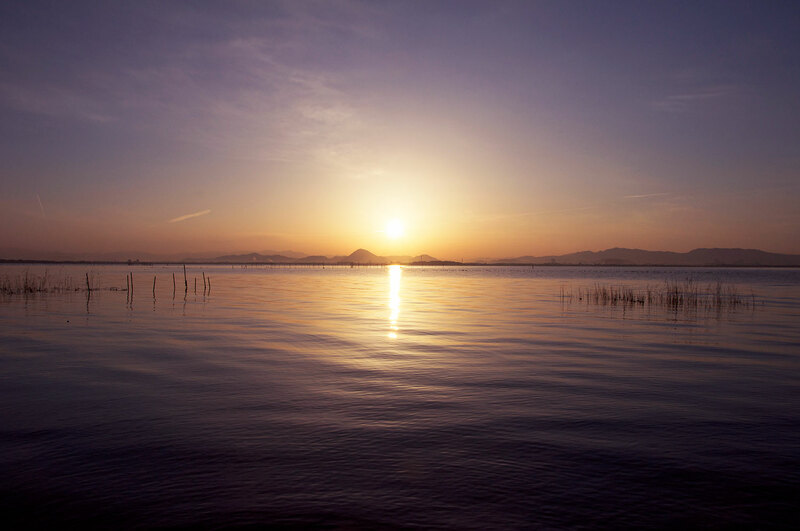 At Ogoto Onsen, located on the bank of Lake Biwa, you can feast on local dishes made with natural ingredients harvested from the lake. 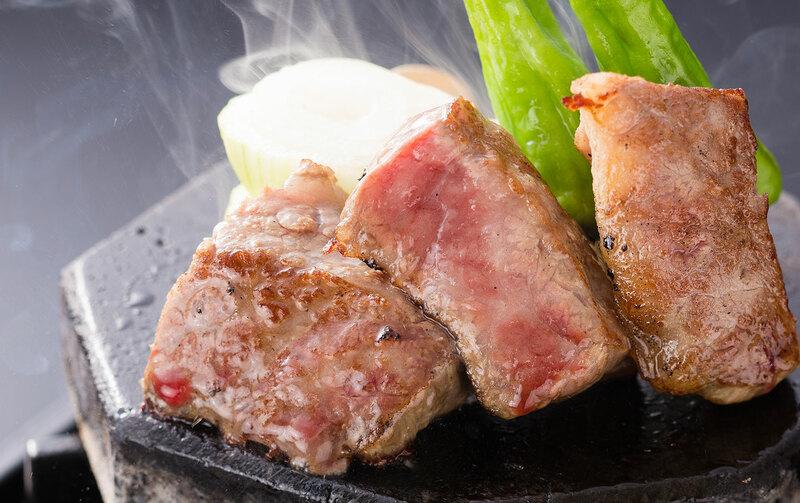 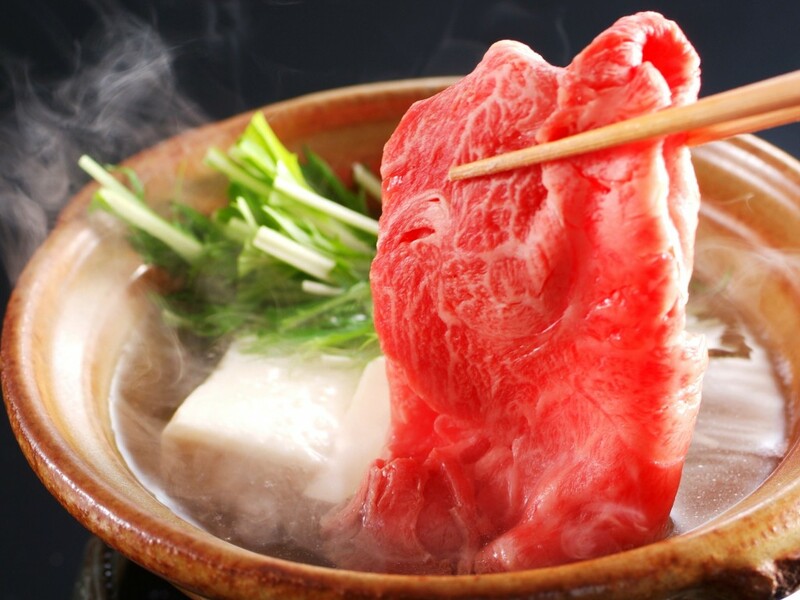 Experience the taste of Omi beef, one of the three types of major wagyu beef, melt in the mouth as steak, or in a shabu-shabu hot pot. 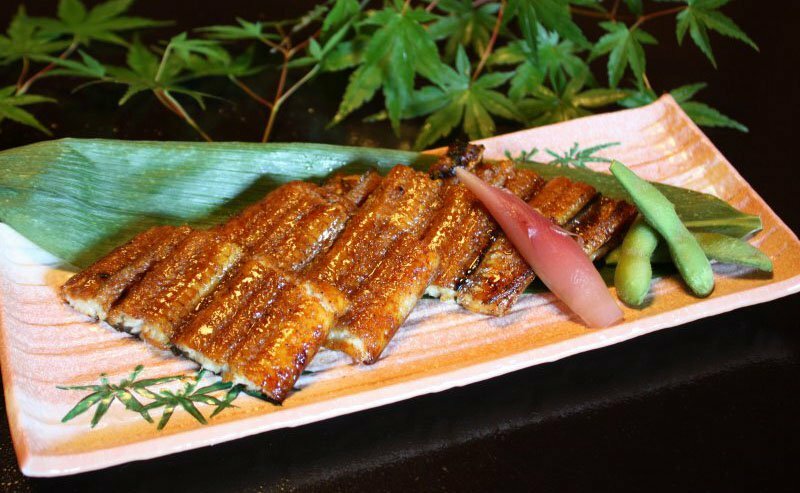 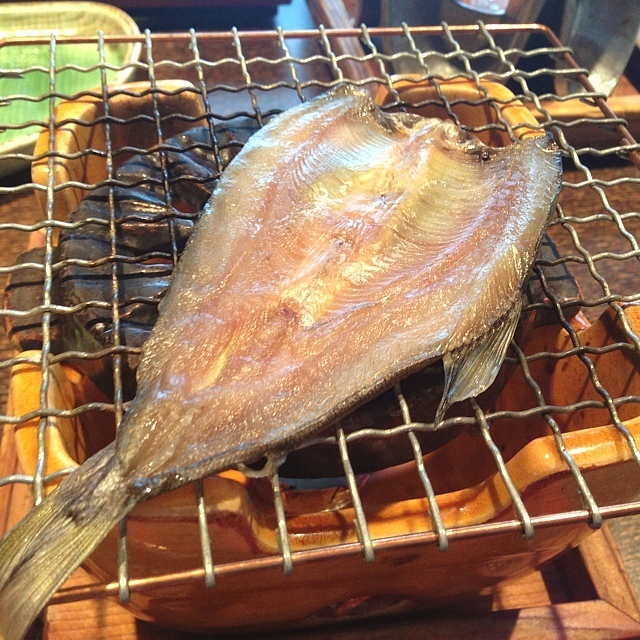 Biwa trout, ayu fish, and funazushi have long since been traditional dishes, and the delicious taste of which are offered at Ogoto Onsen. 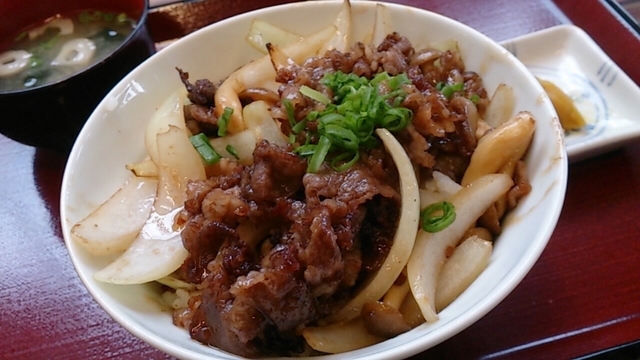 In winter, dine on rich, healthy duck dishes. 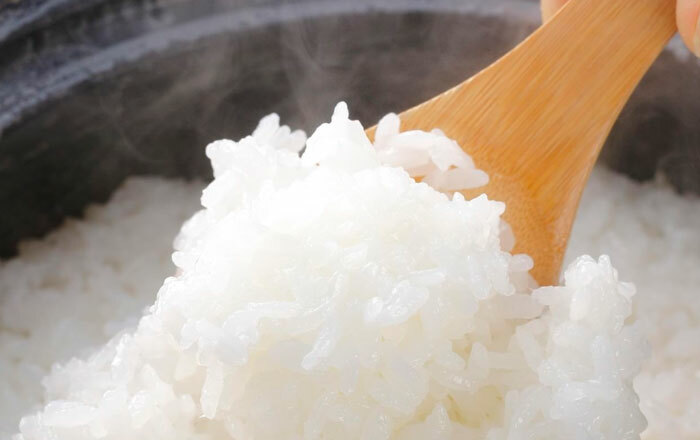 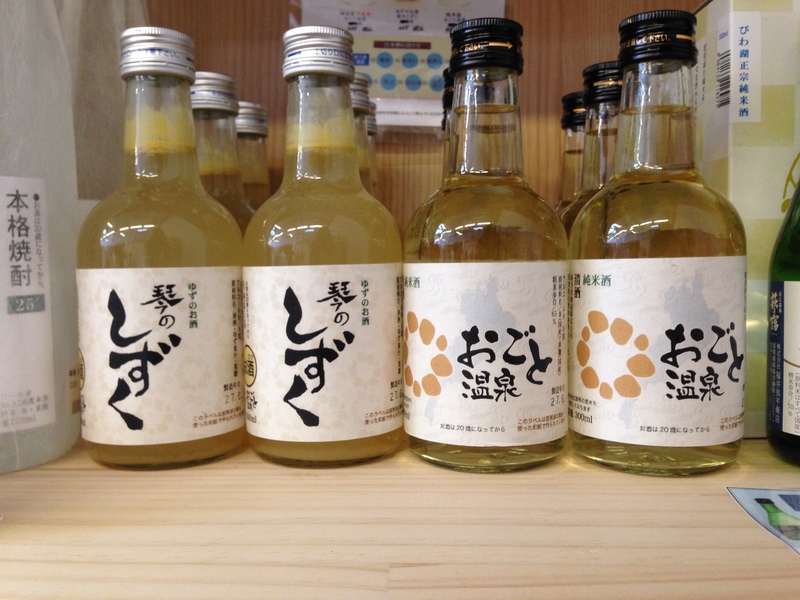 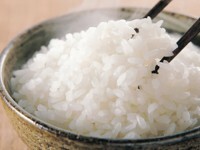 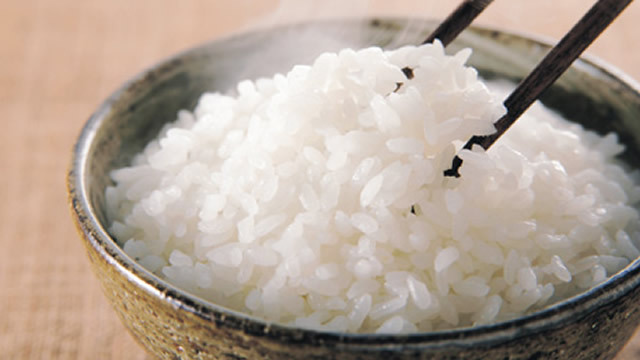 Be sure to try Omi rice cultivated in fertile soil and clear water of Lake Biwa, and local sake of Ogoto Onsen. 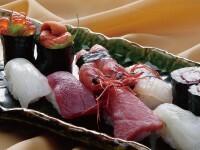 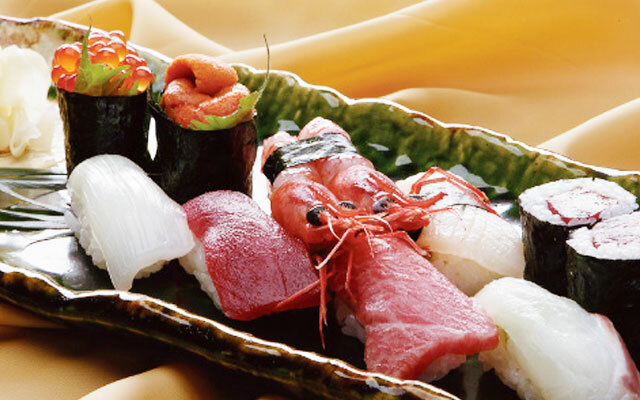 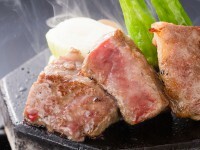 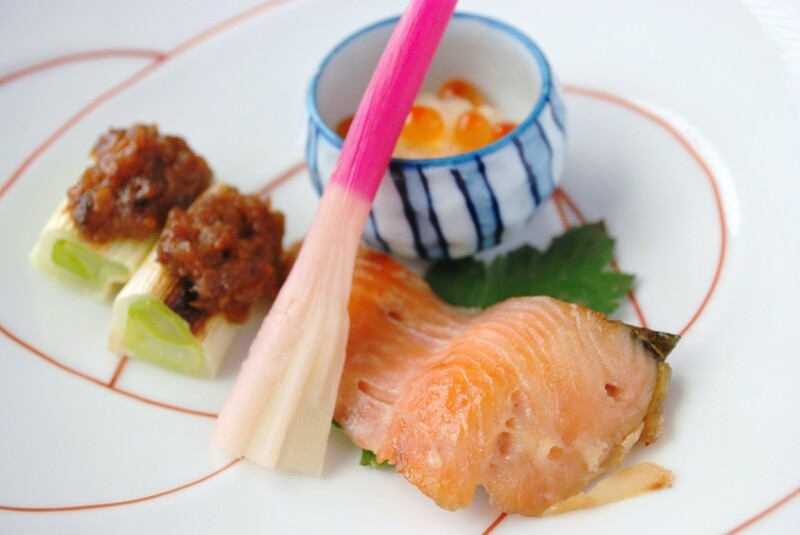 Contact each ryokan directly for information regarding the wonderful dishes that they offer. 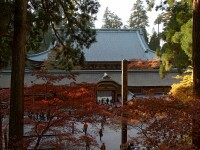 Kiyomizu temple in Kyoto, and Enryaku temple on Mt. 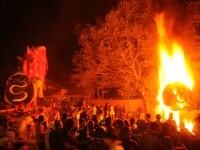 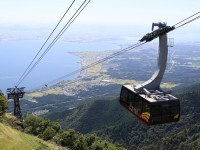 Hiei can be reached by car in 20 to 30 minutes from Ogoto Onsen. 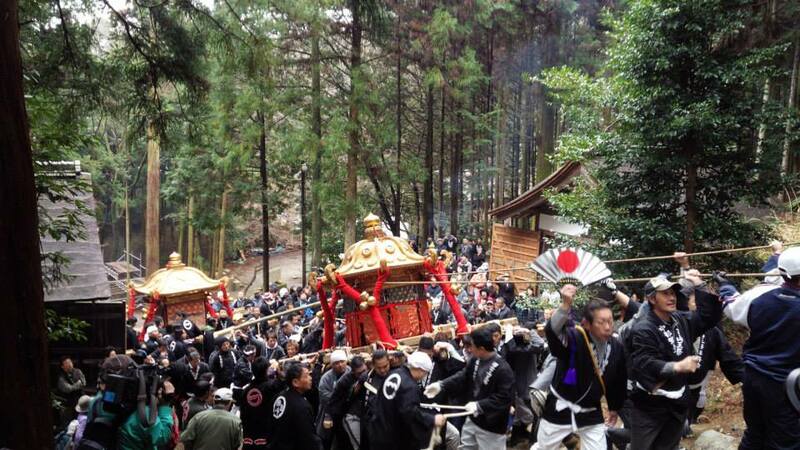 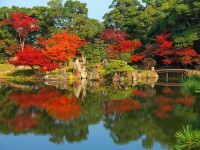 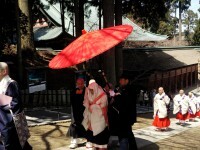 Impressive Japanese culture dating 1200 years can be enjoyed. Located approximately 10 minutes way by car, the old townscape traditional of Shiga prefecture has been preserved in Sakamoto. 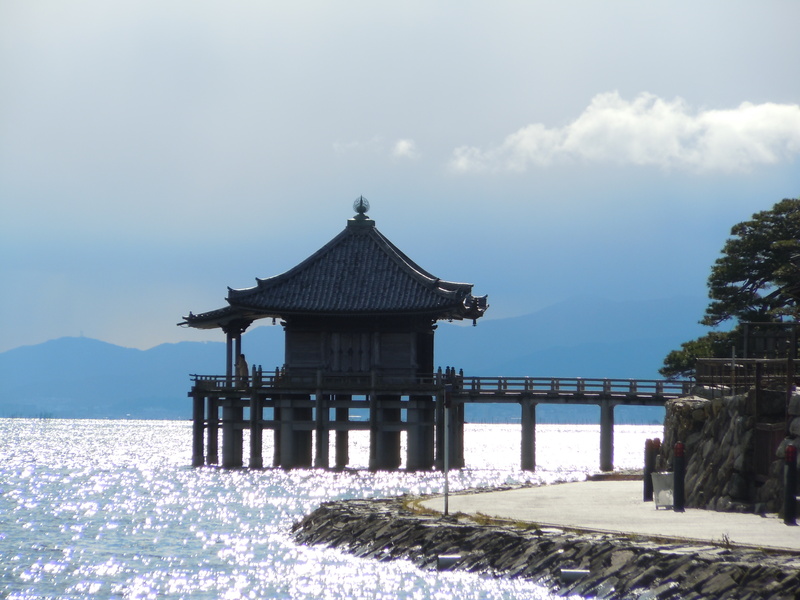 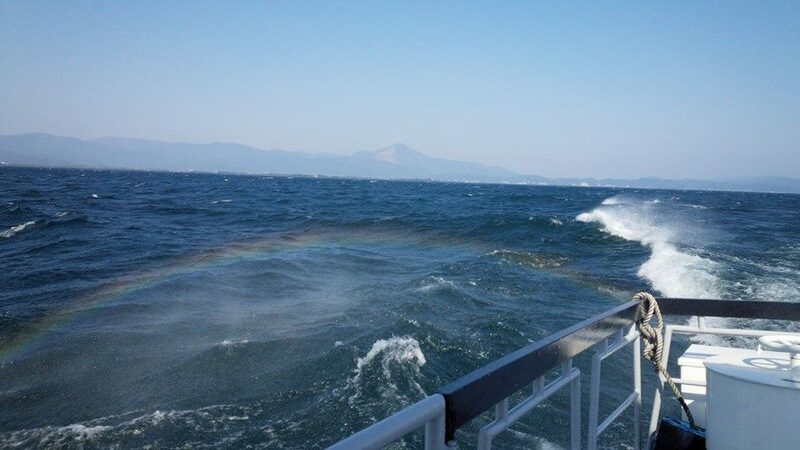 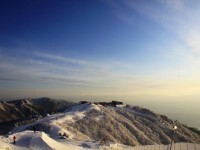 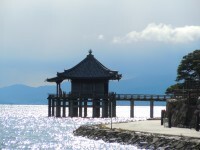 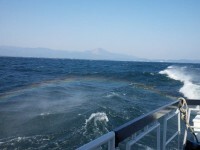 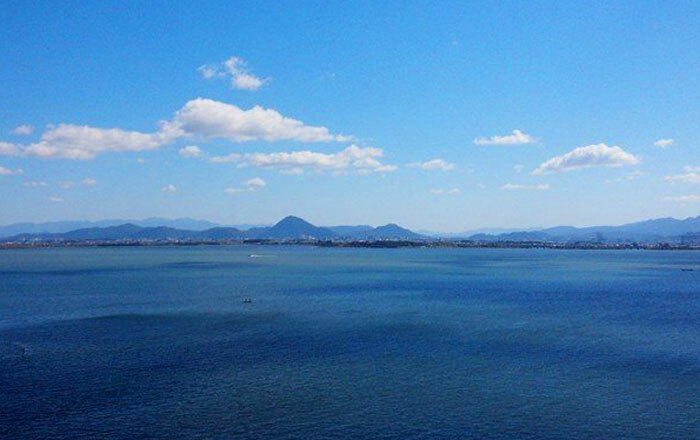 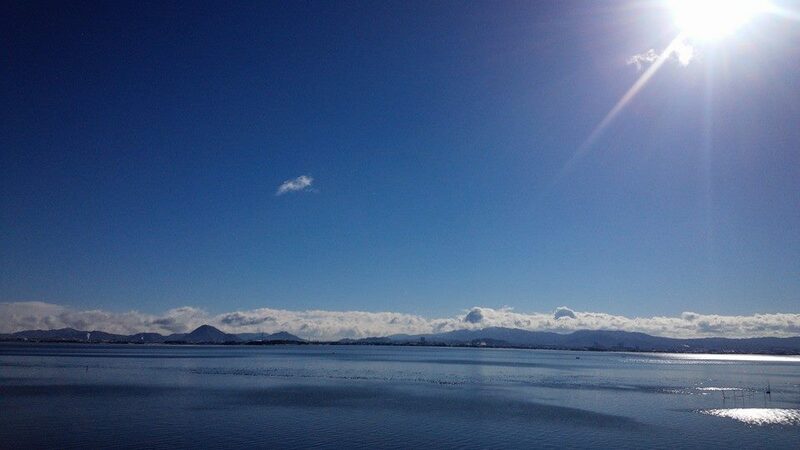 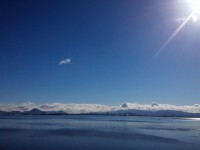 Ukimido, which appears to be floating on Lake Biwa, is a place of beautiful scenery, and is one of the Eight Views of Omi. 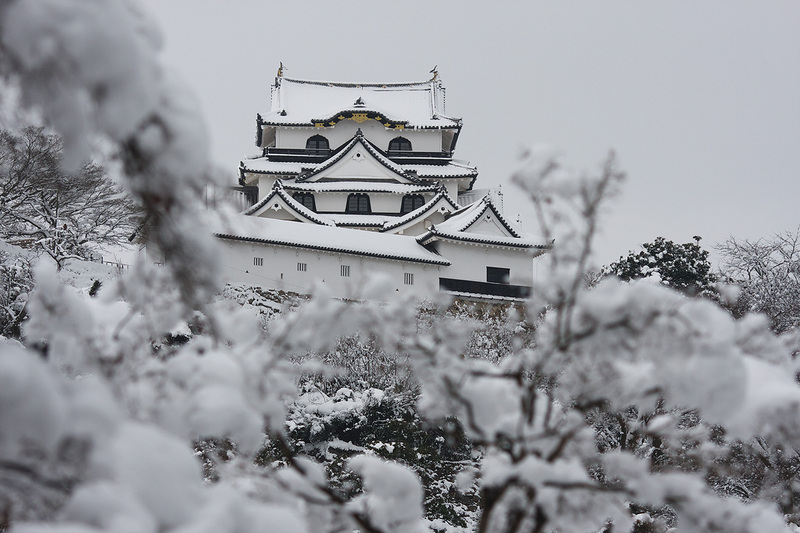 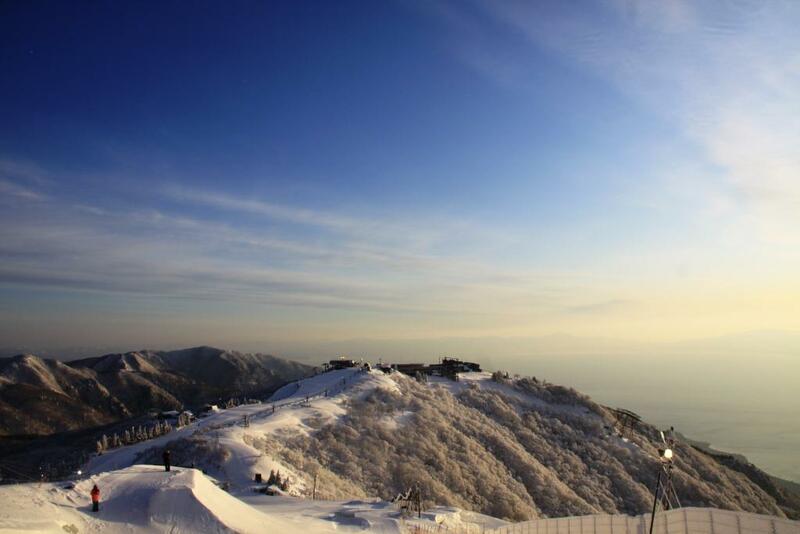 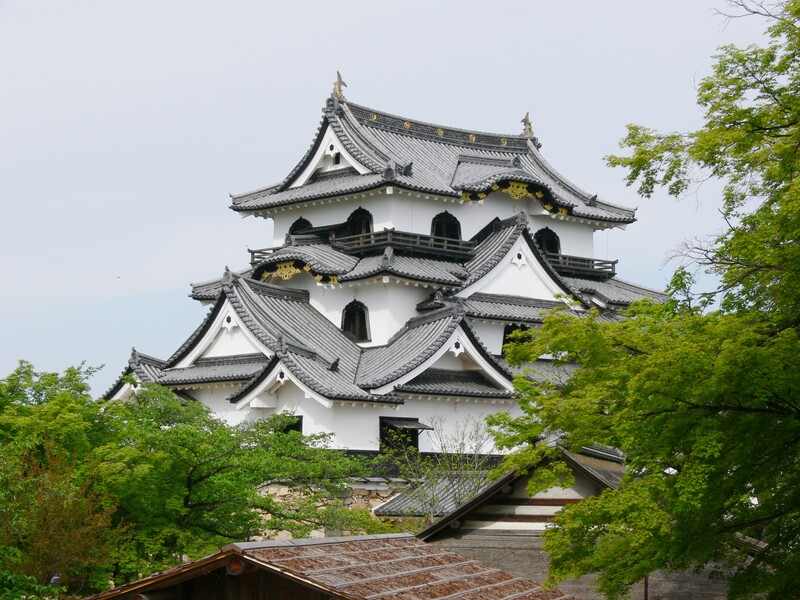 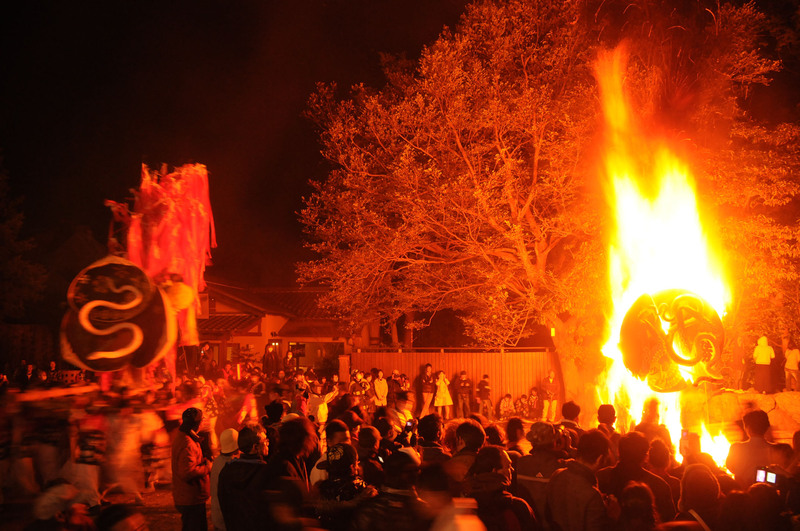 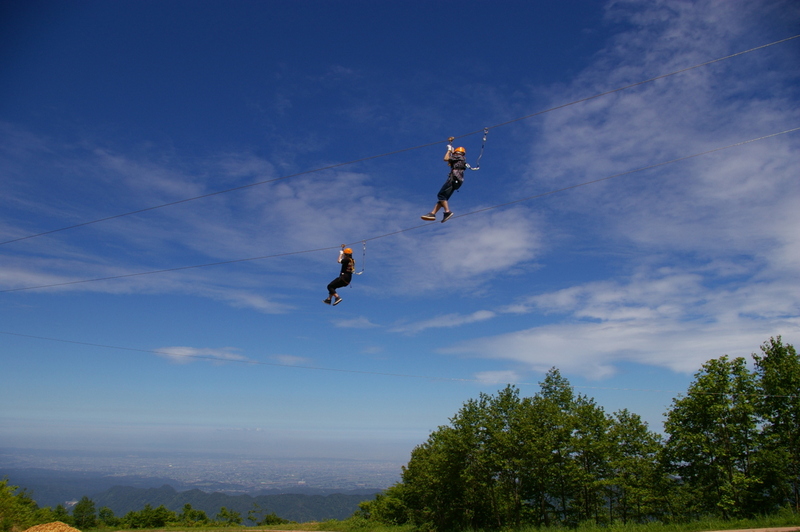 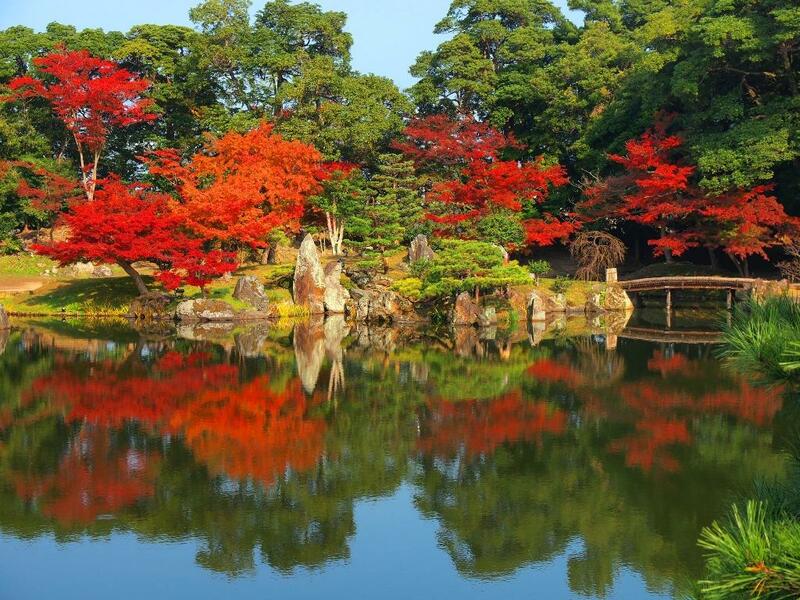 Enjoy the greatest tourist sites of Shiga prefecture including Omihachiman and Nagahama, which were castle towns during the Azuchi-Momoyama period. 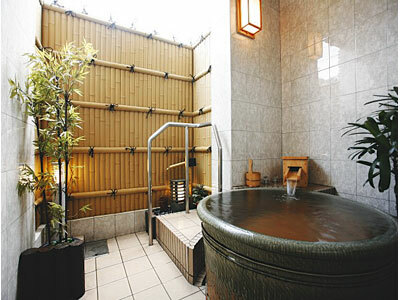 This ryokan on the bank of the lake offers a large communal bath and open-air bath. 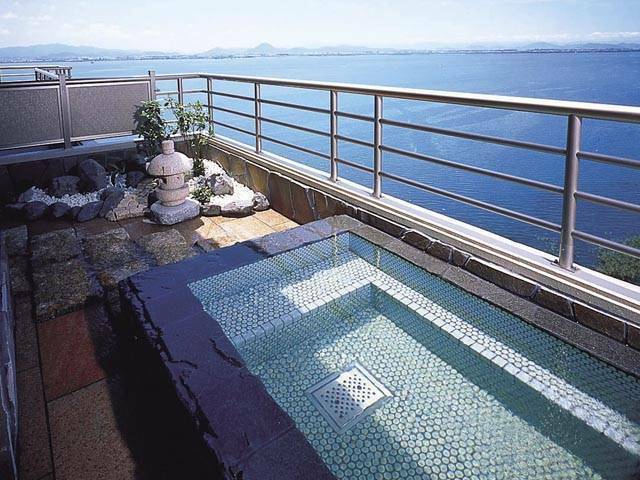 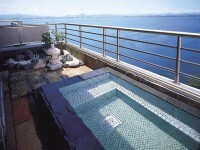 Each room at the Kyo-omi ryokan has an open-air bath that offers views of Lake Biwa. 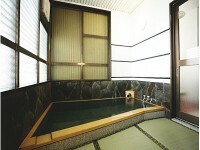 The ryokan has a large conference room, and is ideal for seminars. 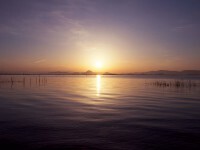 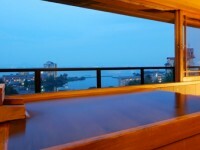 In this ryokan all rooms face Lake Biwa, which gives a sense of freedom and allows you to fully enjoy the view. 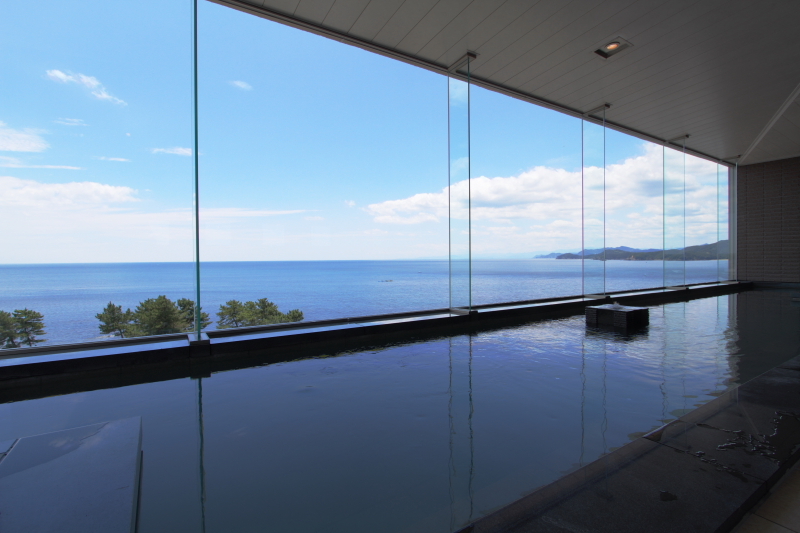 The ryokan yields a sense of freedom and allows you to fully enjoy the view, with each room offering an open-air bath supplied with hot spring water facing the lake. 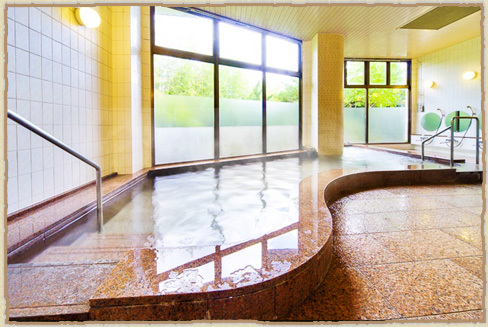 Enjoy various baths with different atmospheres such as the open-air bath on the top floor where you can gain a panoramic view of the lake, or the open-air bath where you can relax surrounded by vast expanse of nature. Wifi is available in common areas. 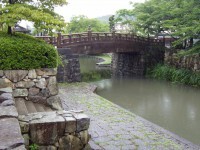 Yumotokan of the adjacent ryokan is connected by a roofed passageway. 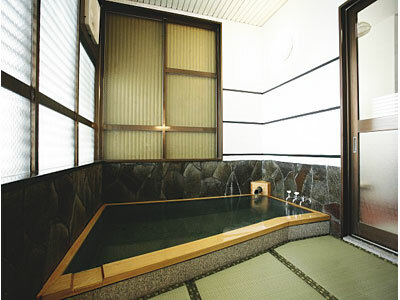 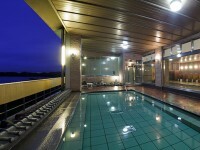 You can also use the large communal bath and open-air bath spaces. 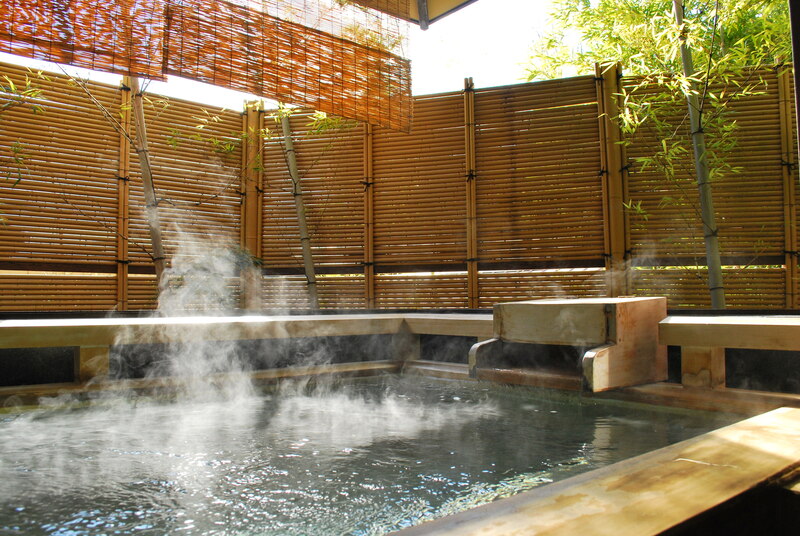 Peacefully and leisurely refresh your mind in the space free from the daily grind! 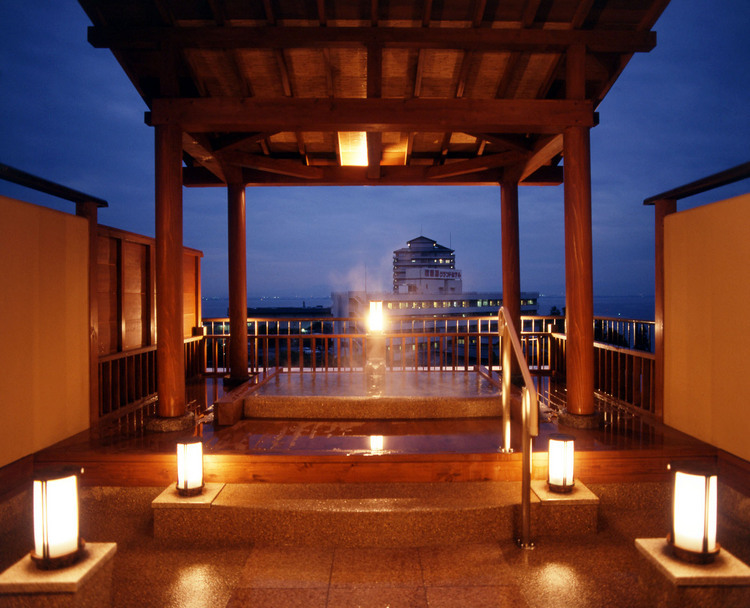 This charming hot spring inn based on the theme of ‘Satoyu mukashibanashi’ is surrounded by Lake Biwa and terraced rice fields. 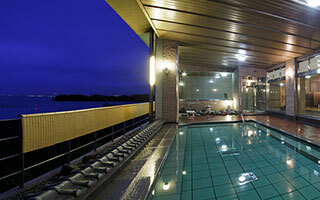 Various rooms are offered, with seasonal accommodation plans available. A laid-back Japanese inn where you can relax with warm hospitality and earthen features that boasts kaiseki-ryori. 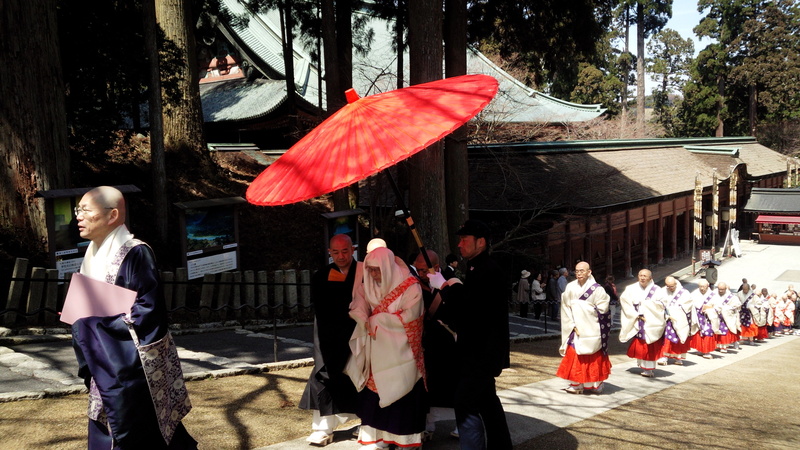 Pets are permitted, and you are greeted by the mascot dog ‘Maiko’. 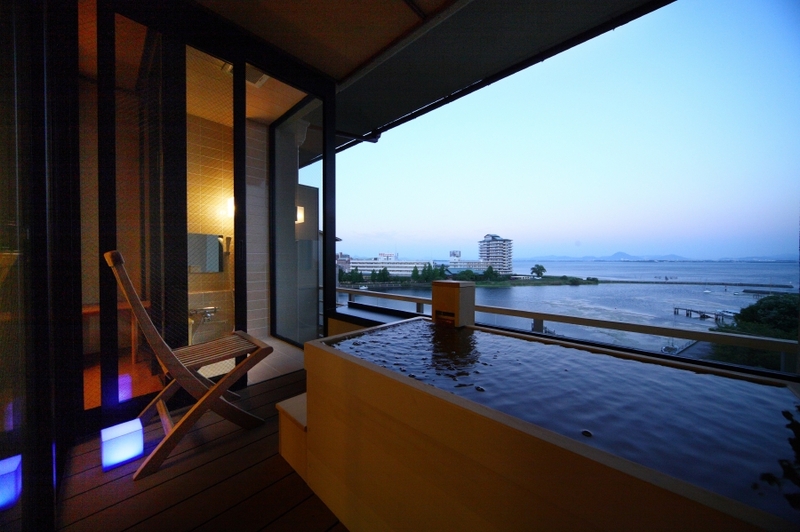 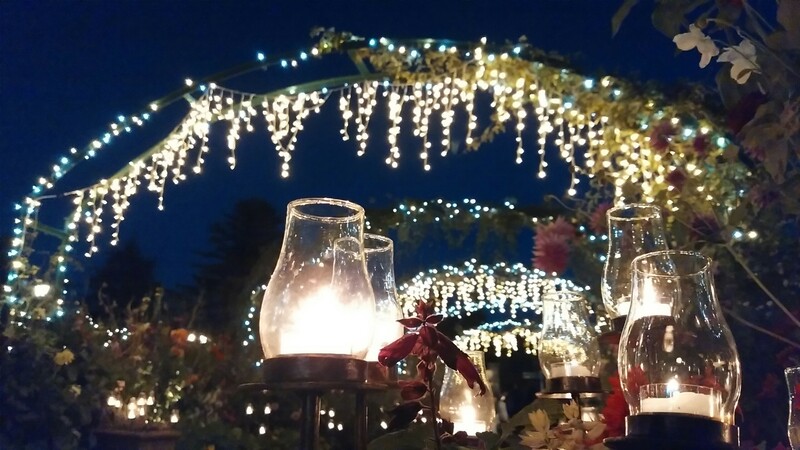 The vast expanse of Lake Biwa can be viewed from all rooms, which are decorated with seasonal flowers, giving a bright and Japanese inn-like atmosphere. 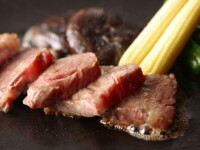 Feast on kaiseki-ryori using Omi beef. 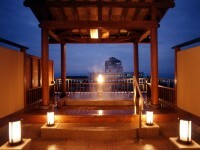 When staying for one night and 2 days, on one of the days the spa resort ‘Agaryanse’ located next door can be utilized free of charge. 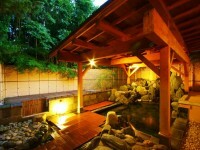 Feel free to enjoy various meals and hot bath services. 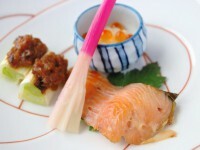 Enjoy seasonal kaiseki-ryori served by the store owner in person, and shigaraki (pottery) from Kashikiri Onsen. 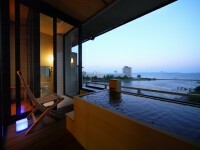 You will no doubt enjoy the thoughtful services offered in all ten rooms. 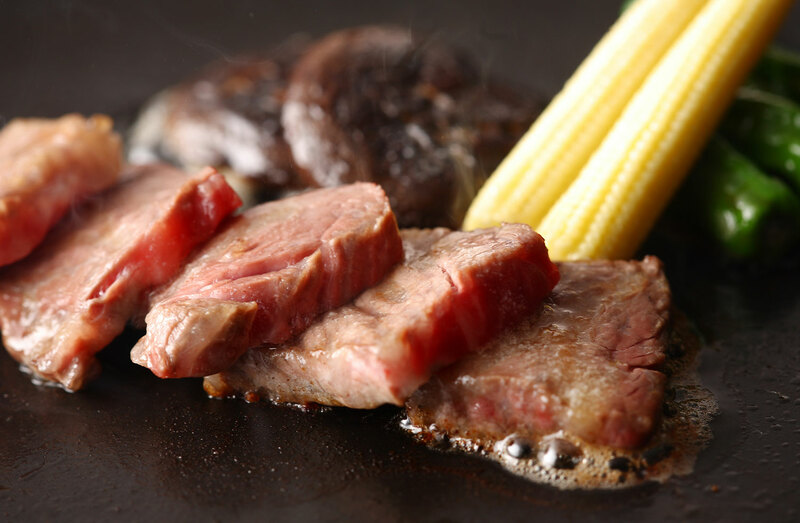 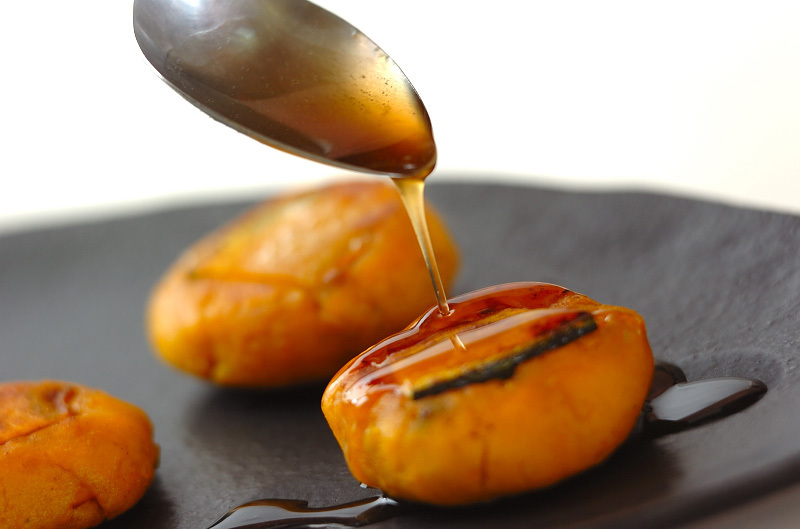 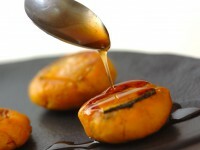 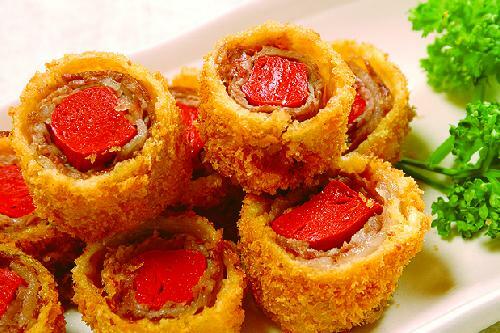 Make sure to try the duck dishes in winter using mallard in various hot-pot dishes. 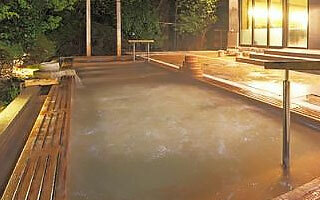 Thank you for browsing the Web site of the Ogoto Onsens Tourist Association. 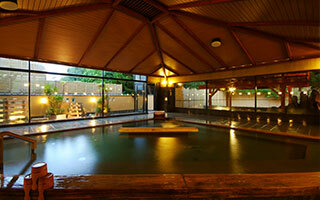 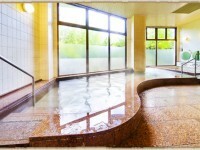 Ogoto Onsen lies 20 minutes by car or JR train from Kyoto Station. 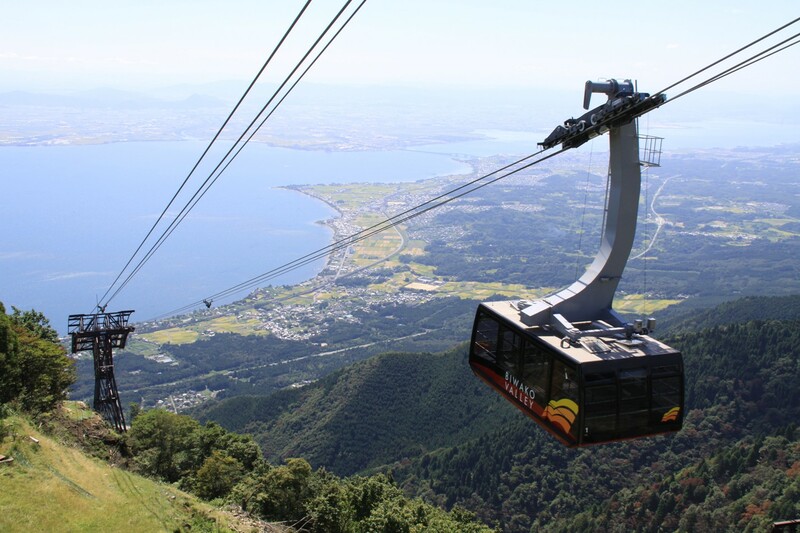 Feel free to contact us at any time with any queries or unclear points regarding the access and transportation guide. 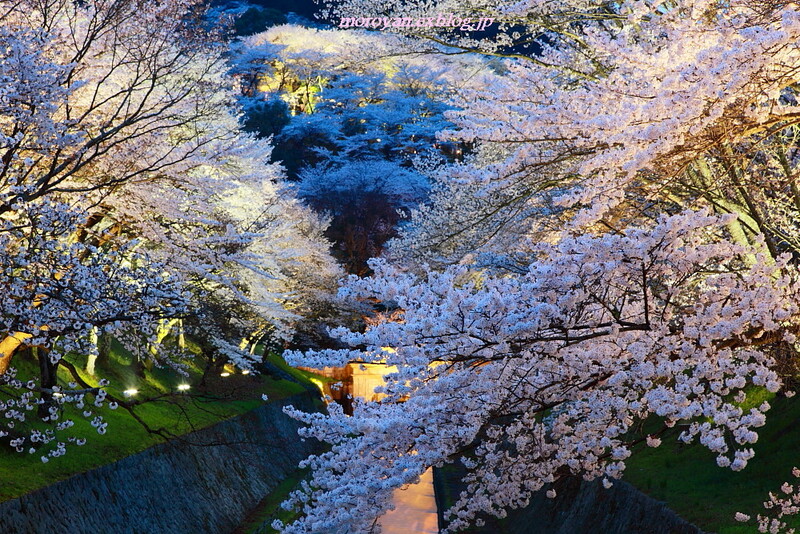 Please download and bring the contact PDF with you. 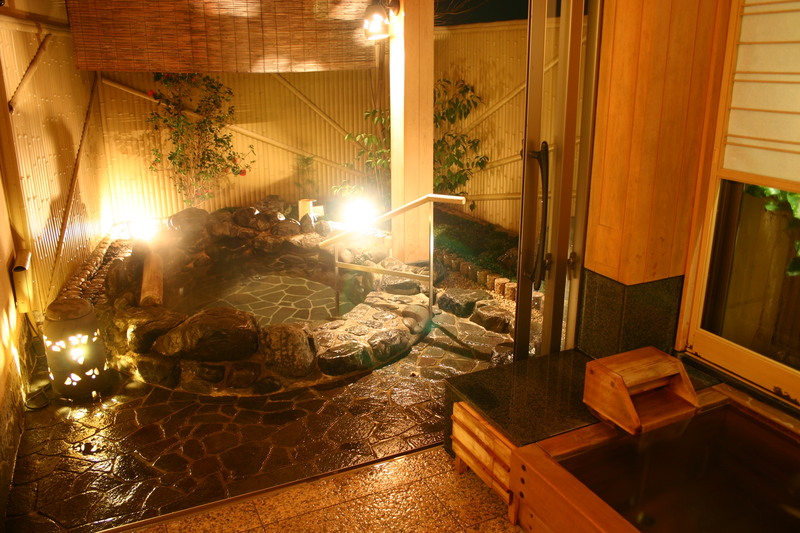 For local sightseeing, we recommend the JR-West rail pass ticket (Kansai area pass) issued by JR.
※Get off at the 5th stop from Kyoto station, ‘Ogoto Onsen station’. 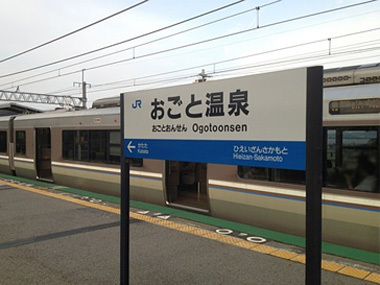 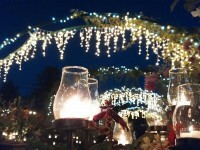 ※When returning home, we will drop you off at Ogoto Onsen station. 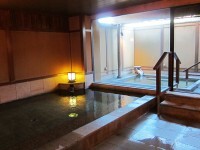 Please inform the front desk of your ryokan. 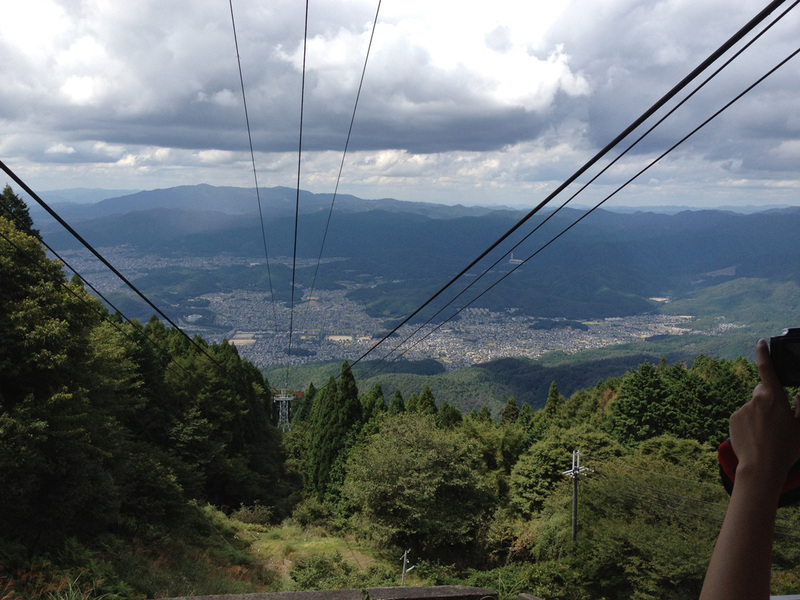 ※Proceed leftwards in the direction of the Nishi Otsu Bypass/ National highway 161 for approximately 15 minutes. 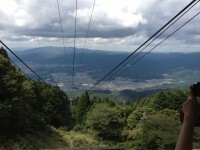 ※At the T intersection at Kita-Ogoto, turn right, and drive for approximately 2 minutes to reach Ogoto Onsen.